The most powerful 4 axis motion controller less than $10K. Video, Cinema, VFX, Tabletop Shooting, and Timelapse. Wondering how to play with eMotimo? Read on. 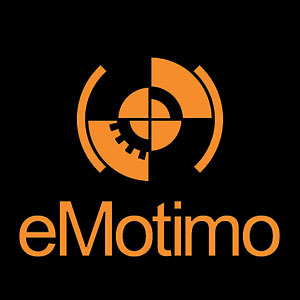 How do I get answers and support from eMotimo ?